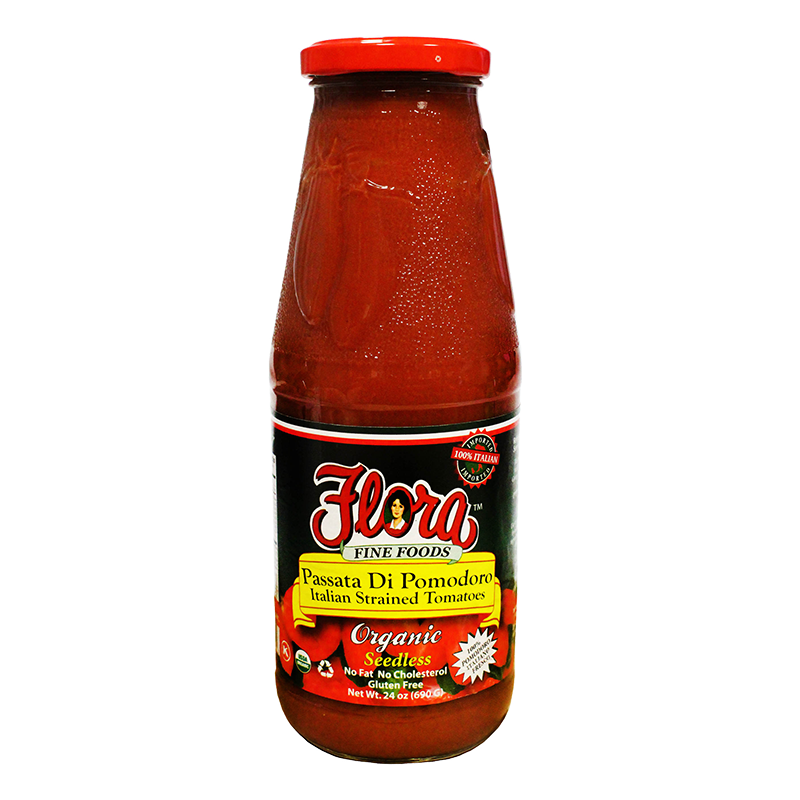 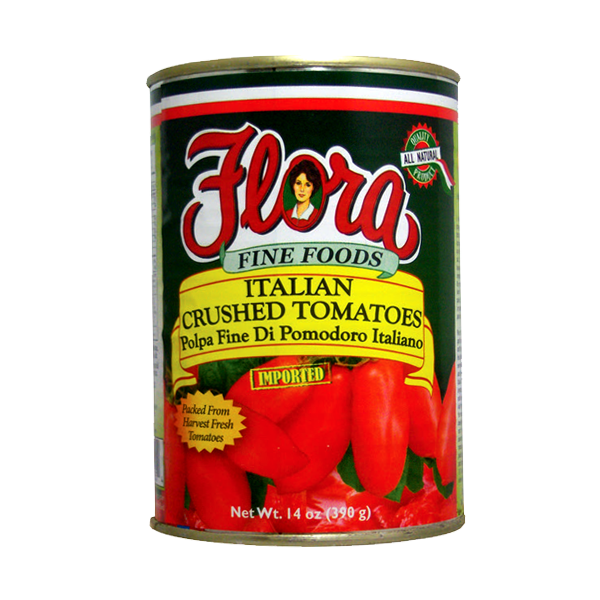 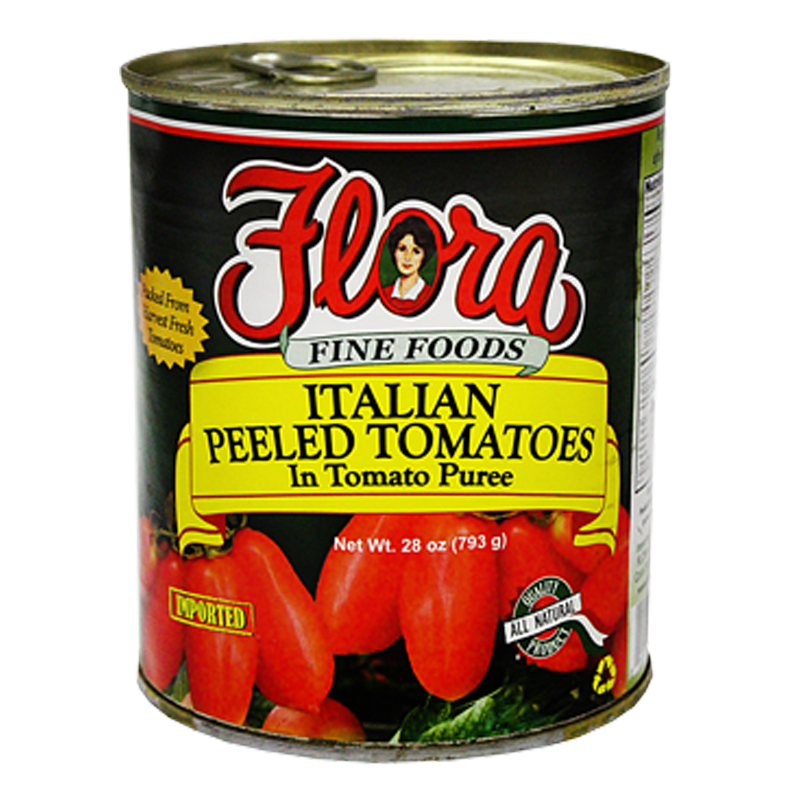 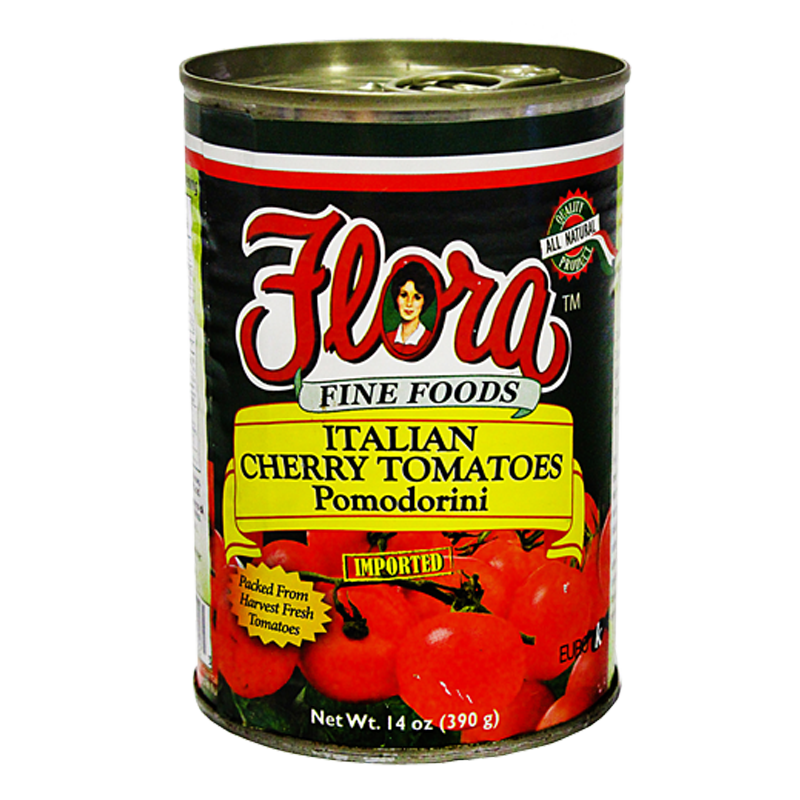 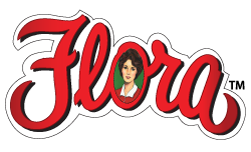 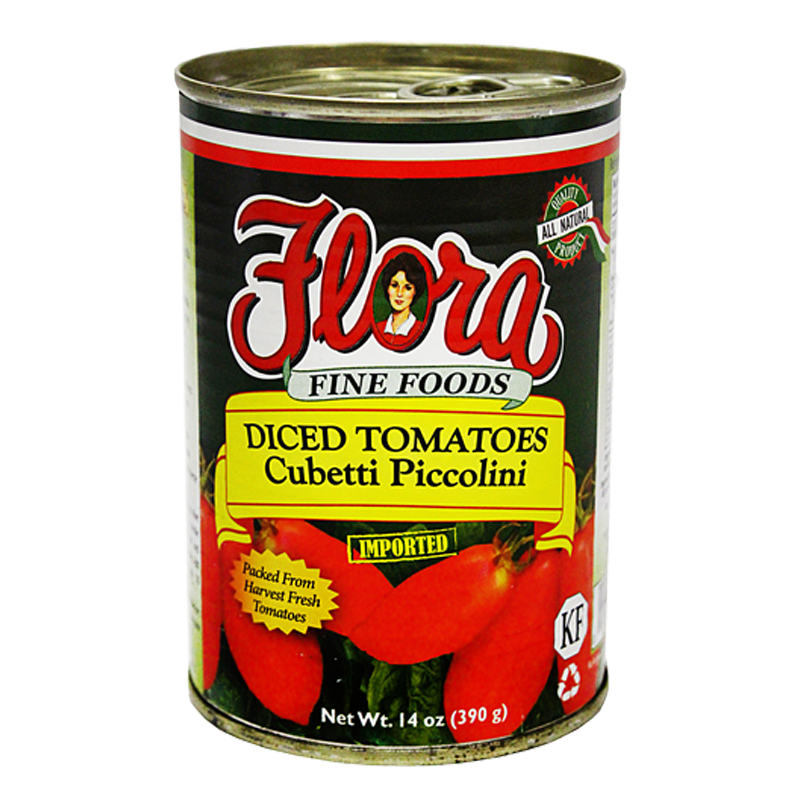 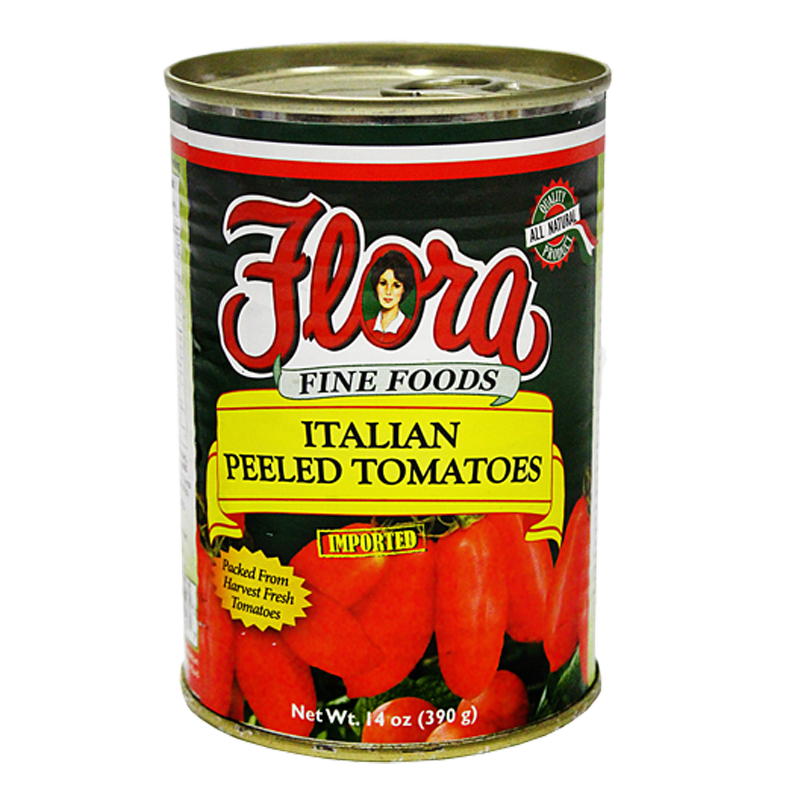 The most popular thing to come out of Italy since Sophia Loren has to be our Flora Fine Food Tomatoes. 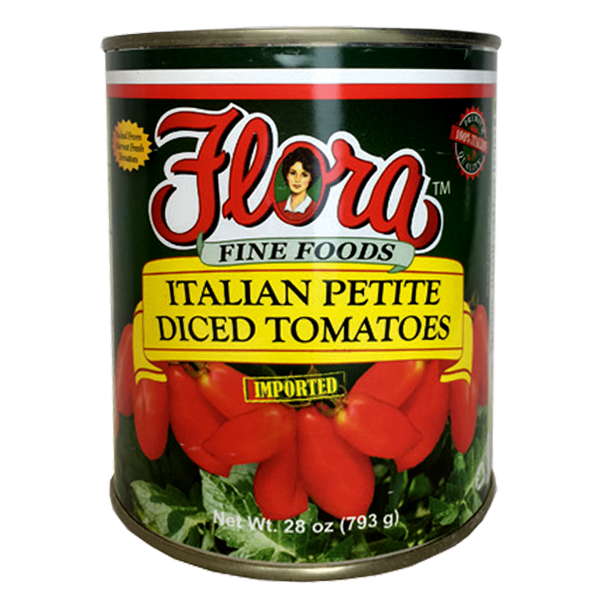 Fresh from volcanic-rich soils of the San Marzano region and Campania, Flora Fine Foods’ collection of Italian tomatoes are sweet and rich. 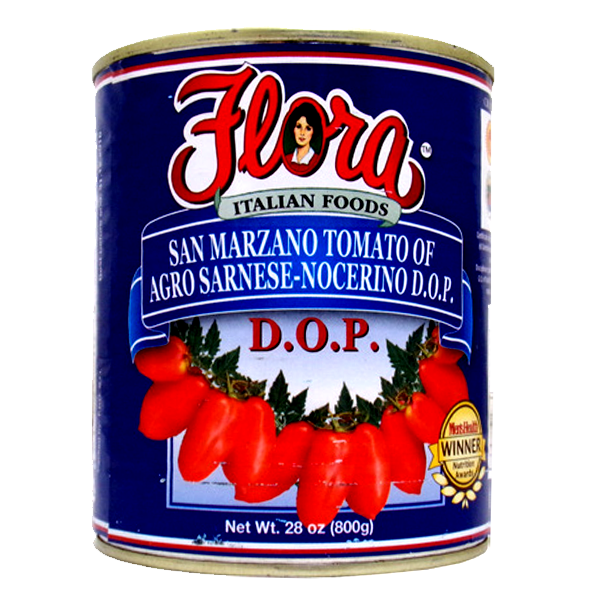 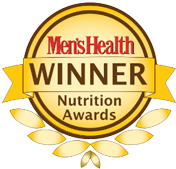 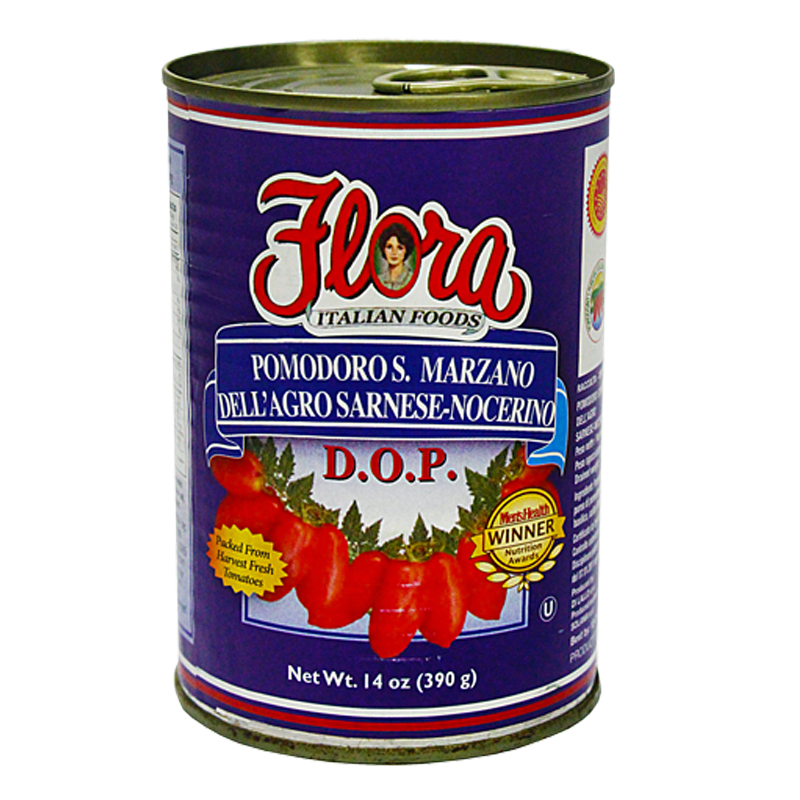 Awarded the Nutrition Award by Men’s Health in 2009, our San Marzano D.O.P. 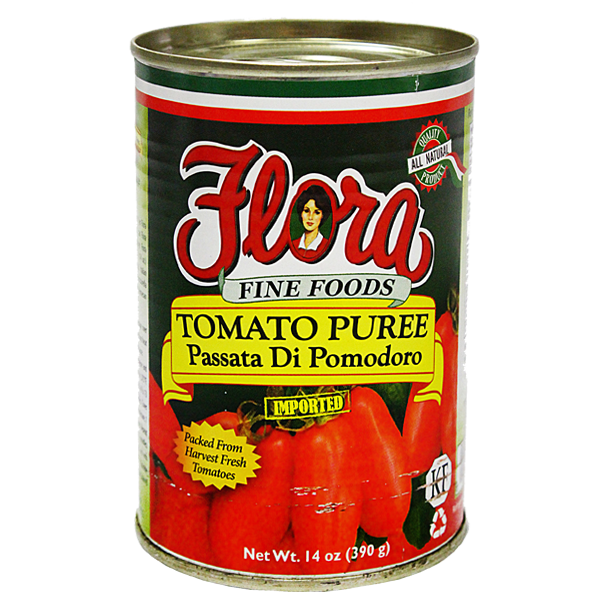 Tomatoes bring to life any homemade sauce. 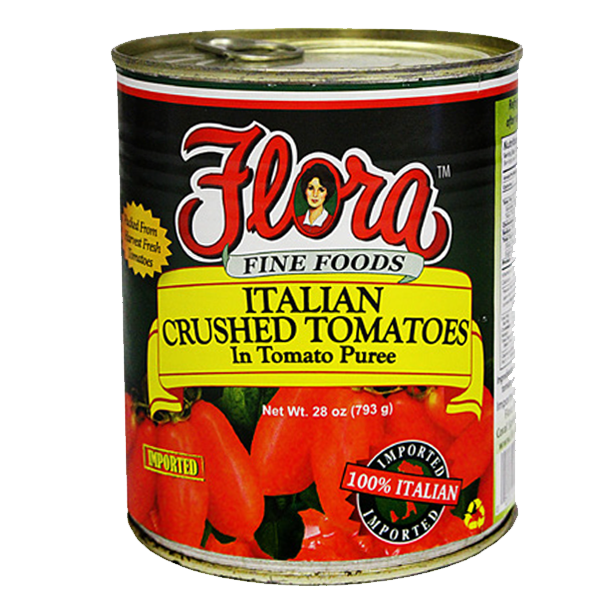 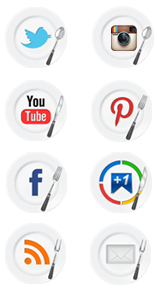 Whether its puree, diced, crushed, Flora Fine Foods has all your recipes covered.